You will love this Wi-Fi baby monitor since it comes with a camera that will give you high-quality photos and videos, be it at night or during the day. 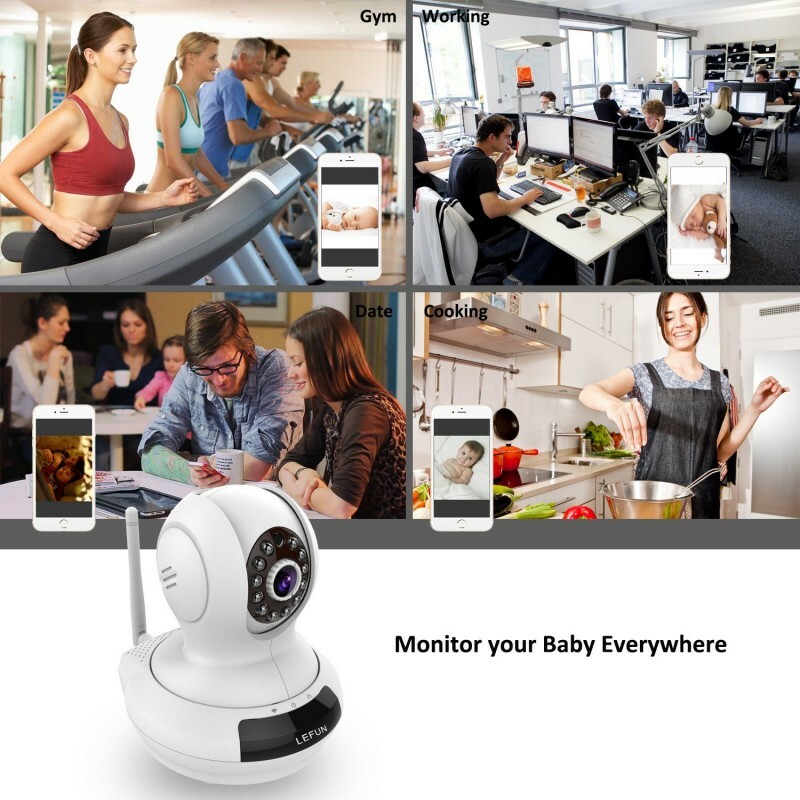 It comes with a two-way communication system and a microphone to pick up sound while monitoring your baby. 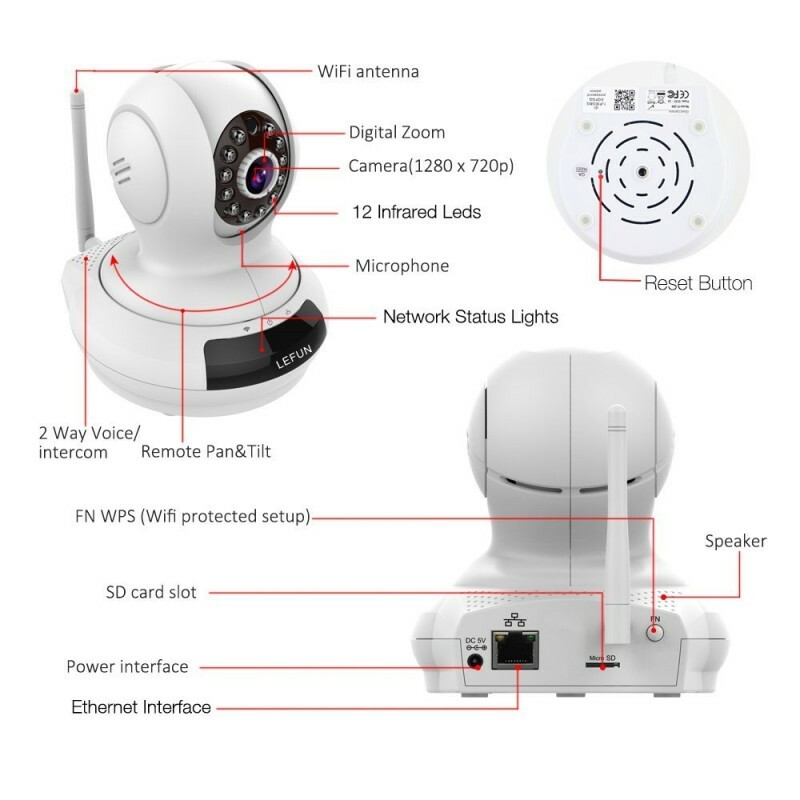 The camera also has a digital zoom capacity and is fitted with motion detection capacity. After all the recordings you can save all this information on the microSD card which is located at the back. 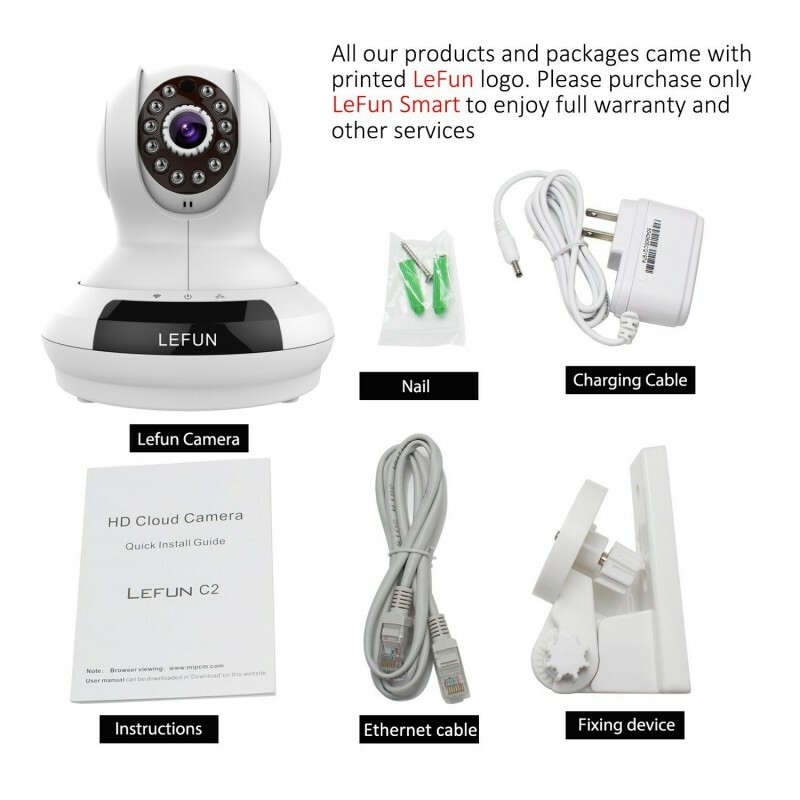 You will also love that you can control it from your phone using an app. I wish it came with a battery option so that it can work even in the middle of a power outage. It is quite small so finding space for it is not that difficult. 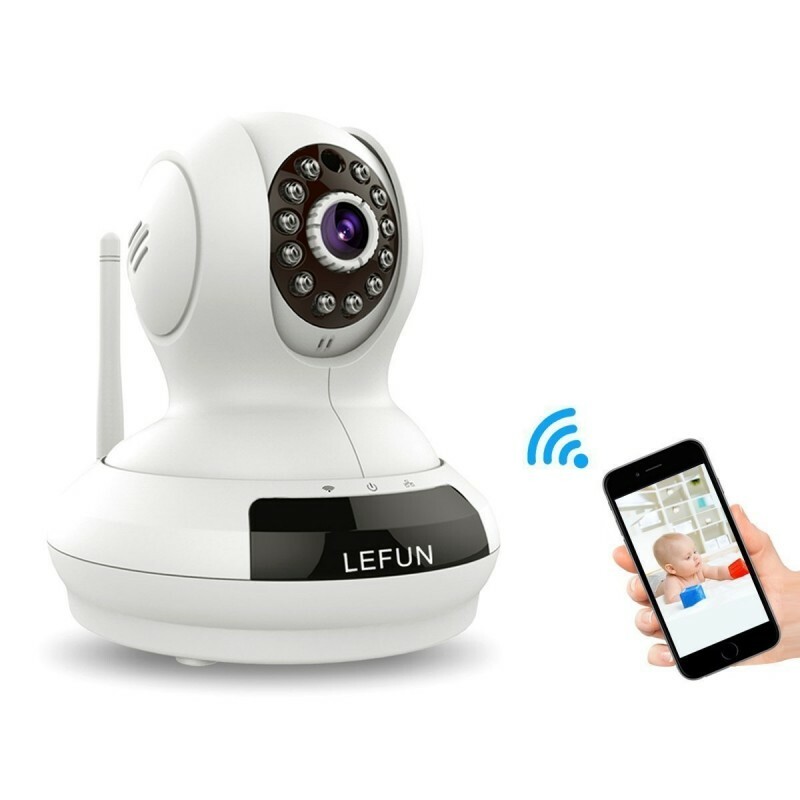 You can trust the camera to offer you the best vision at night thanks to its infrared LED which makes the camera efficient even in dark rooms. 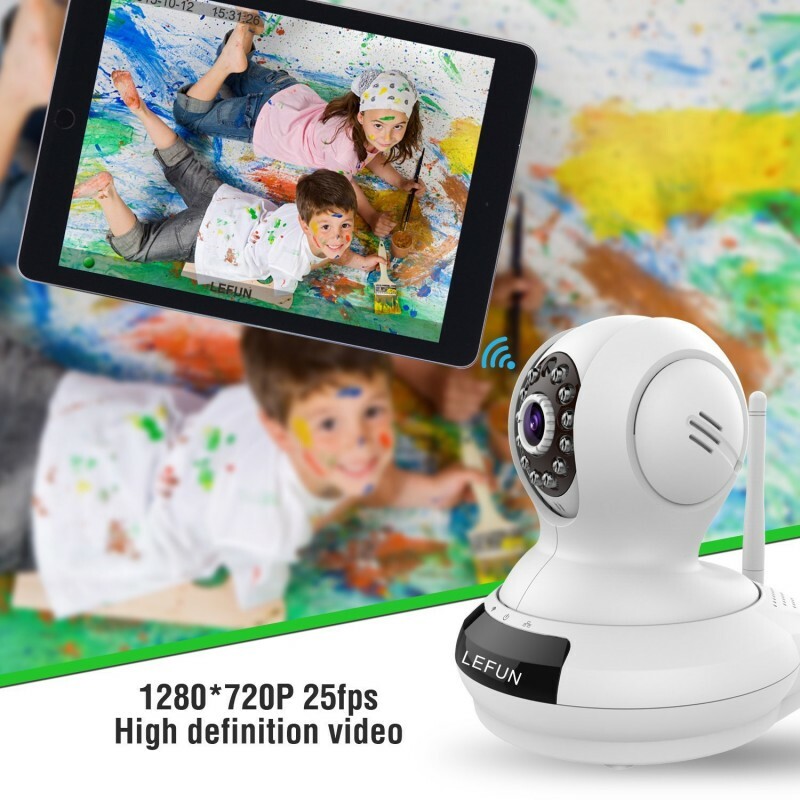 It has wireless connection capability so it can be controlled remotely through a phone application allowing you to monitor your child even when in a different room. You can know when it is not connected thanks to its network status lights which will notify you of the same. It operates in two different modes that allow it to be efficient at night and during the day. 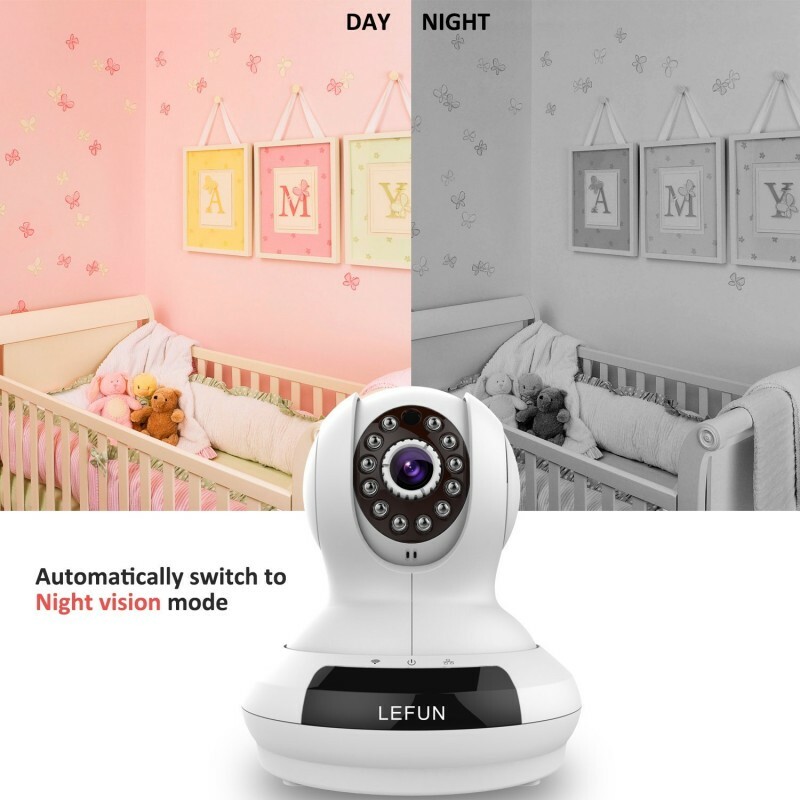 You can be sure it will follow your baby’s movements thanks to its motion detection technology keeping you up to date with your baby’s movements at all times. 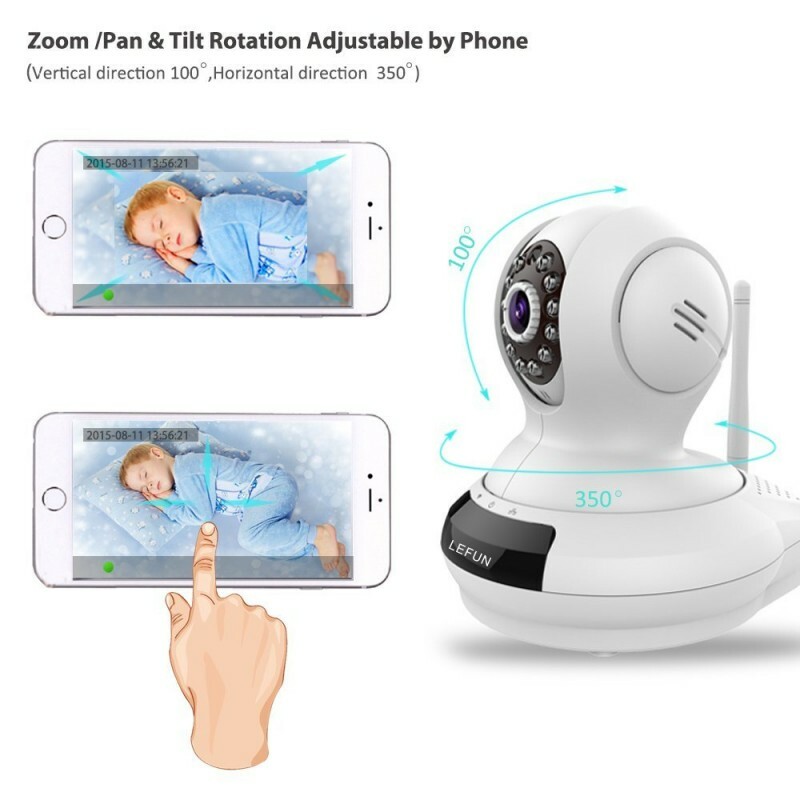 You can also rotate the camera using your phone. 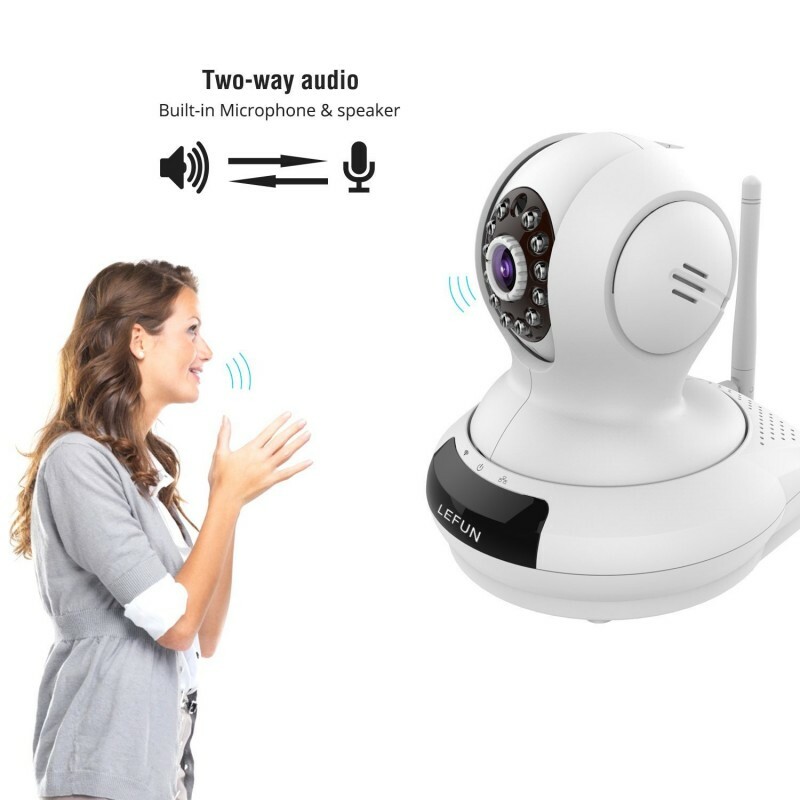 It can record sound and will allow you to also communicate with your baby in case you are in a different room. It comes with an SD card slot that you can fit a memory chip so that you are able to save very many photos and videos. It is only powered by the use of electricity that means it will not work in case of a power outage.